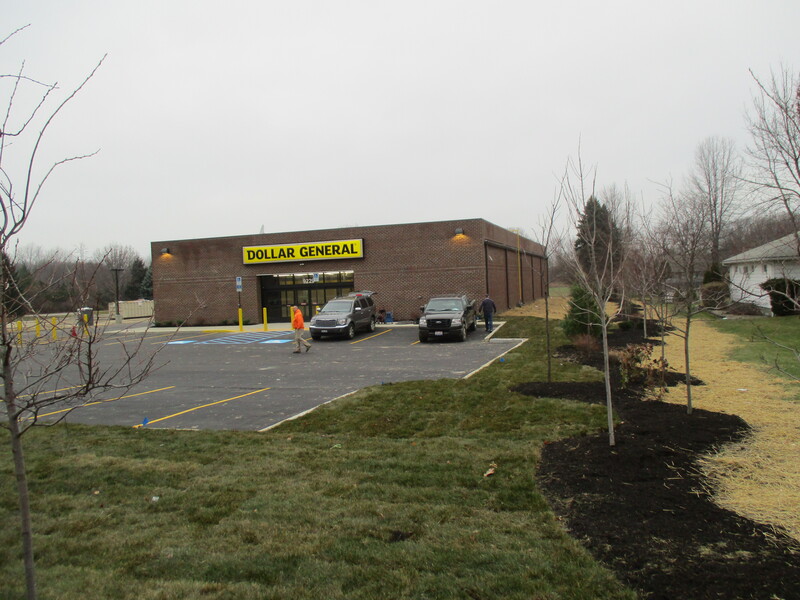 As a preferred developer for Dollar General, MBC Development has completed two new Dollar General stores in Lake City, Pa. and Mentor, Ohio. A third store in Oxford, Pa. opened in January 2016. Pictured: new Dollar General store in Mentor, Ohio.